Welcome to D&B Performance. 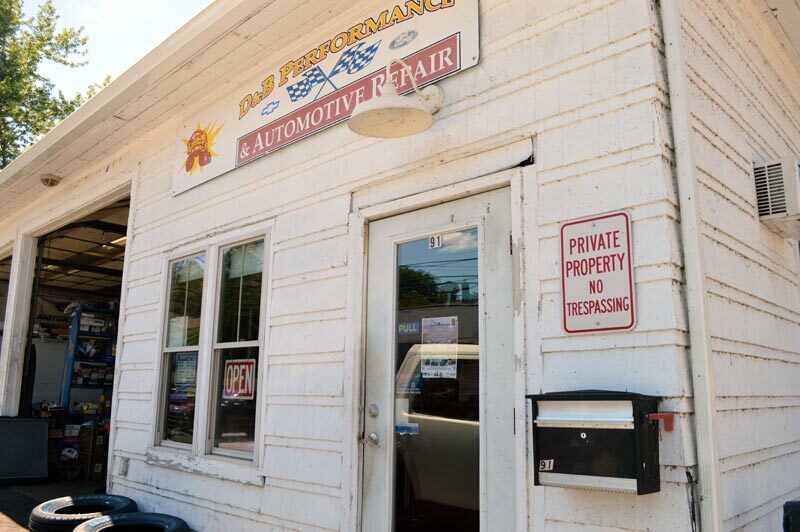 When it comes to expert auto repair in Burrillville, RI, you can count on D&B Performance. Family owned and operated since 2000, we have literally serviced hundreds of vehicles in the Burrillville area. Our Burrillville operation only came to fruition after having operated a similar business for several years in Smithfield, our family felt the need to relocate to a larger facility. Business has been so successful our team had to expand our operations by expanding our garage in 2016. Bob and Dawn Tufano try to retain the old values that made businesses succeed in the past, such as personal service, old world craftsmanship and a commitment to quality. Their philosophy is simple. They promise to provide your family or business with the needed work, done well, finished on time, and at a fair price, with all work guaranteed. We have become known for our expertise in high performance motor work and we specialize in Ford Mustangs. When it comes to auto repair in northern RI, more people have come to trust us – Dawn and Robert at D&B Performance. Regardless of the kind of car or the kind of repairs needed, we have become the team that more people trust. This team believes in old-fashioned, personalized service that has unfortunately been forgotten by many businesses throughout the years.